Home » Best Time To Visit » I Want to Go to Japan, What is the Best Time to Visit Japan? ‘I want to go to Japan’, this sentence may appear in your mind when you see the beautiful view of Japan. Read the information below to know about best time for visiting Japan. Actually, you can go to Japan in every season, because every season has beautiful view. 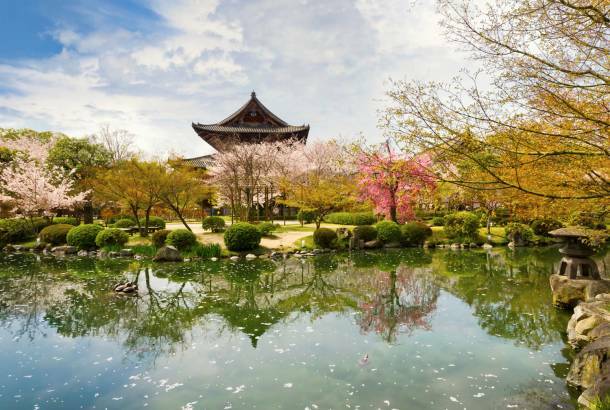 For you who like to see sakura flowers, you can visit Japan in spring. 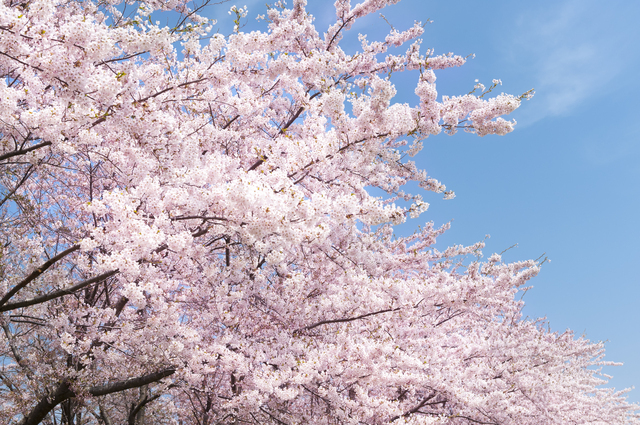 Yes, spring is the best time for seeing sakura flowers that are blooming in various areas. You can also eat Japanese food under sakura tree. This tradition called as “hanami”. March until Mei is spring season in Japan. 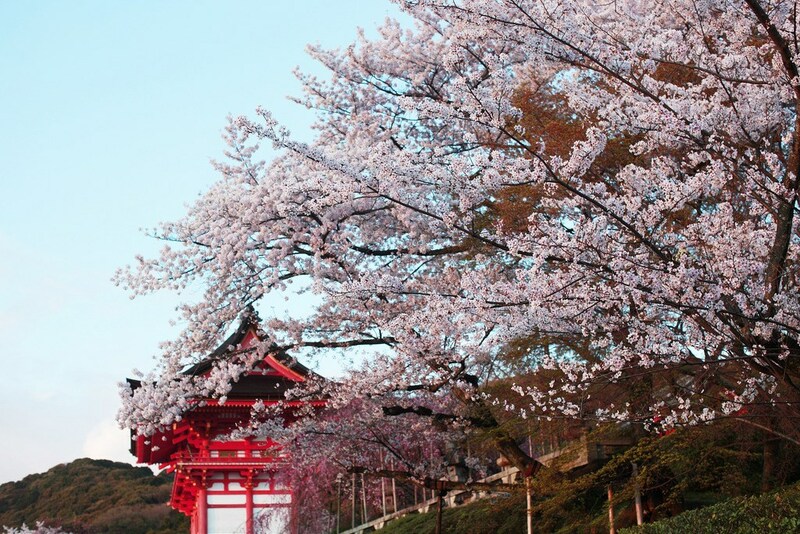 So, you can visit Japan in March, April or Mei if you like seeing sakura. You can also go to other place because spring season has comfortable weather, compare to other seasons. Japan looks so wonderful with its tradition, culture, and festival. For you who like to see unique festival in Japan, you can visit Japan when summer comes. Yes, summer season is the best time to see summer festivals in Japan. There are so many festivals you can see in summer, such as tanabata, hanabi, o-bon, tsukimi, hakata gion yamakasa, tenjin matsuri, awa odori,nebuta matsuri, and many more. Every district in Japan has unique festival. So, you will not find all festival in a district. So, make sure you have chosen the district you want to visit for seeing festival you want to see. When autumn comes, Japan looks so beautiful. You will see falling leaves, and Japan looks beautiful with its autumn color. Autumn season is also the best time to enjoy the view of Japan. The weather is comfortable, and it will make you enjoy your time in Japan. 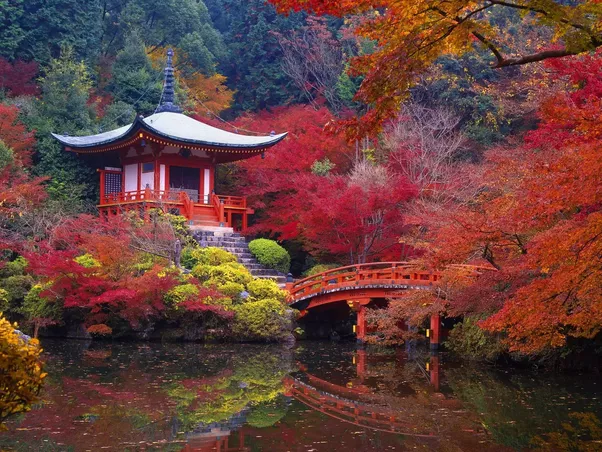 Many people choose autumn as the best time for visiting Japan because they want to join ‘momijigari”. It is a tradition that is same with hanami, but it is done in autumn. Many people like to see snow. It is the reason of why they want to visit Japan in winter. You can also visit Japan in winter to see the exotic view of snow that covers house, field, lake, and all the things in Japan. White snow looks wonderful. But, be careful if you don’t like cold weather. 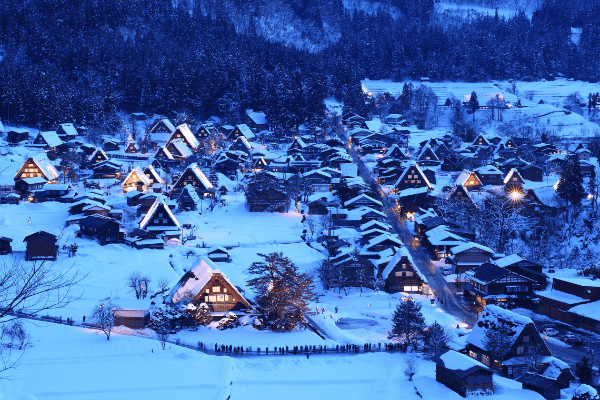 For you who like cold weather, there will not be a problem to visit Japan in winter. So, make sure you have chosen the best time to visit Japan. Choose a season that you like the most. Hopefully, some information about “I want to go to Japan” above will be useful for you.